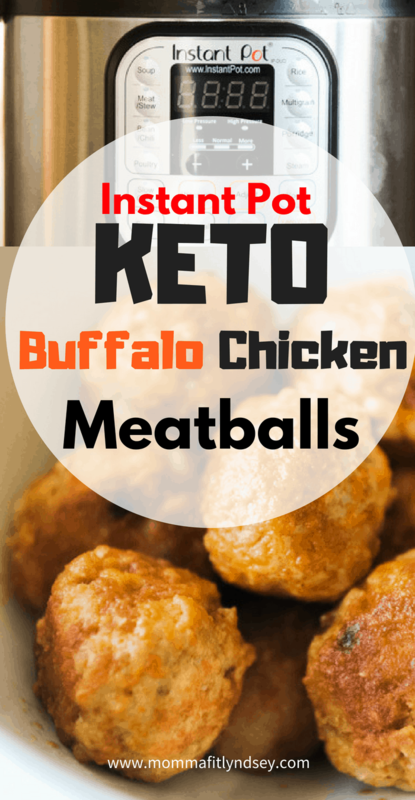 Instant Pot Buffalo Chicken Meatballs are Everything!! Do you love buffalo chicken as much as I do? 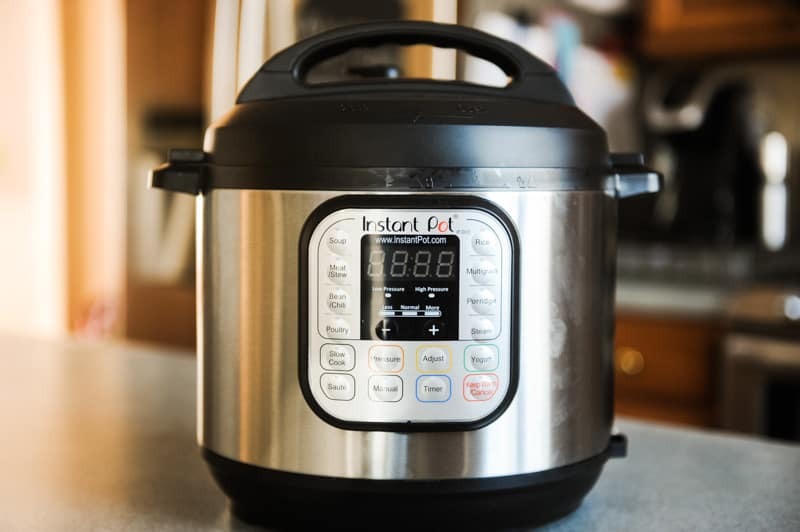 What about the Instant Pot? Well today is your lucky day because no matter what you answered in the above question, you’re in for an Instant Pot Buffalo chicken treat! What is it about this time of the year that has me craving buffalo EVERYTHING??? 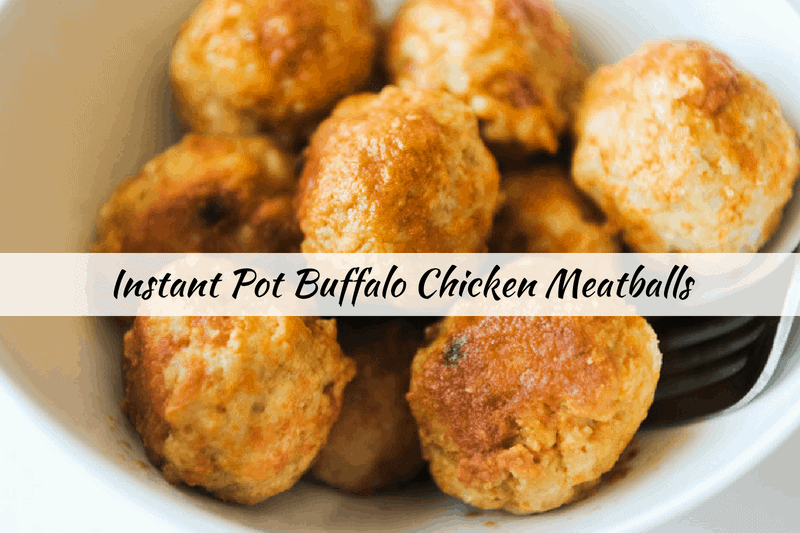 Superbowl or not, these Instant Pot Buffalo chicken meatballs are beyond yum. If it has buffalo in it, you can basically find it in my house. But, truth be told, I’m always looking for some healthy Superbowl snacks. Especially ones that include buffalo sauce AND ones that my guests will not suspect are healthy! 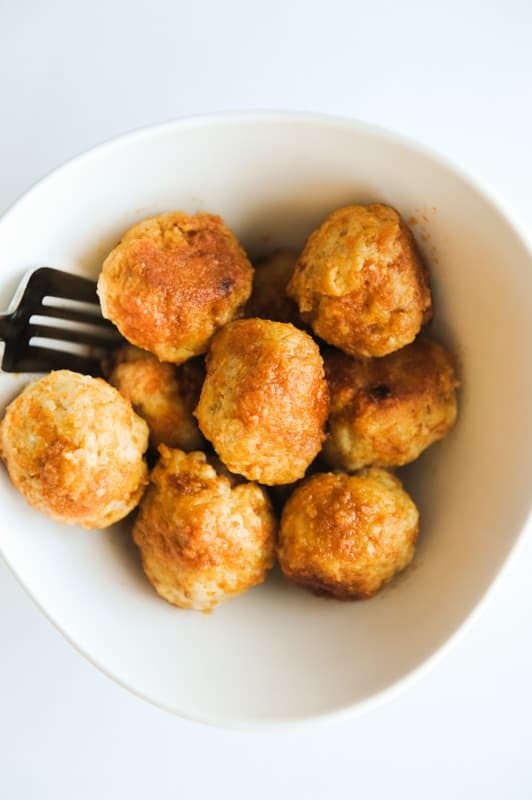 What I love most about these meatballs are that they are the perfect keto snack or easy keto dinner! Have you jumped on the Instant Pot bandwagon yet? Sorry oven, your time is up. This baby gets more use than pretty much every other appliance combined now. If you follow my Instagram, you can see my almost daily Instant Pot creations! This is the Instant Pot I use! If you’re on the fence, jump off and go buy one 🙂 I swear, its amazing! Here is the ingredient lineup! My hubby recently developed a lactose intolerance which means we are on the lookout for dairy-free ingredients! 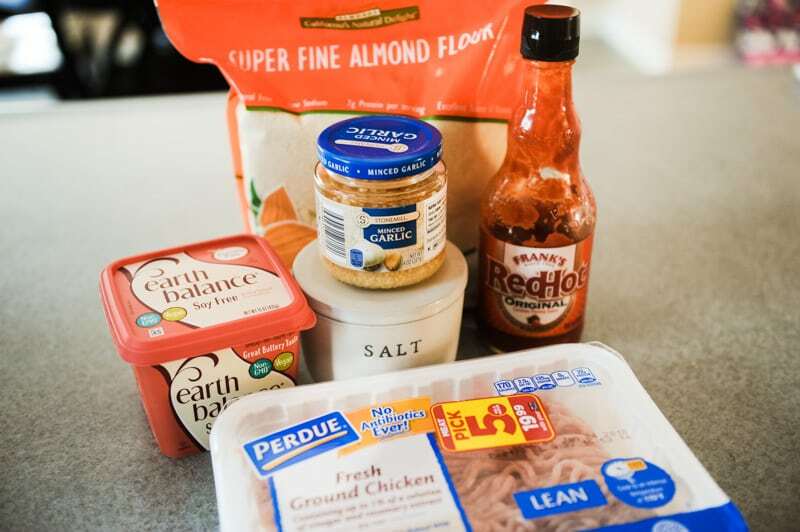 Since usually Instant Pot Buffalo Chicken would include butter, we opted for this soy-free vegan butter instead! If you’re doing Whole30 or Paleo diet you can also use ghee! 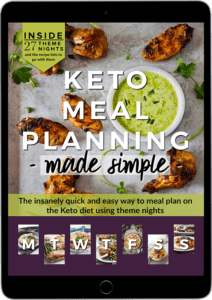 Ketogenic diet? Butter all the way! For more healthy recipes, check out the Recipes section of my blog! 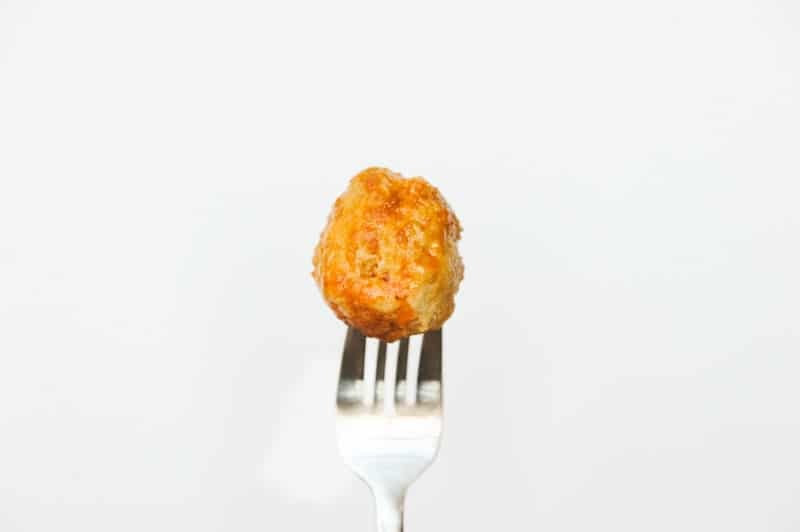 One pound of chicken makes about 12 medium sized meatballs. If you are taking these to a party, you may want to double (or maybe even quadruple) the recipe. Yes, they’re that good. 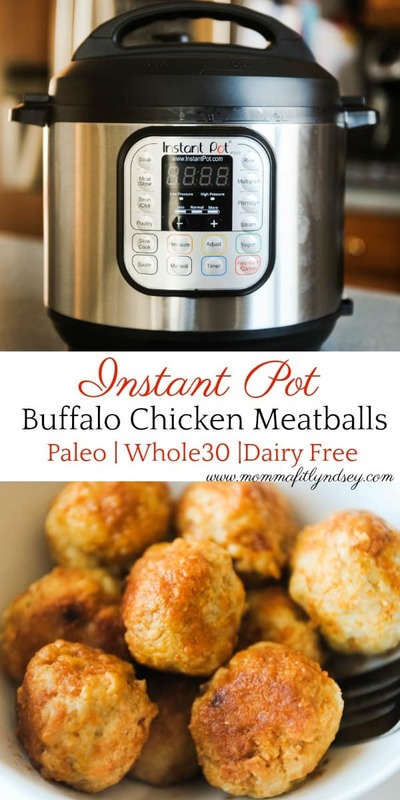 What I also love about these Instant Pot Buffalo chicken meatballs is that they are versatile. Tonight, I’m making these with the same recipe and swapping out buffalo for marinara sauce! So easy and so good! Combine ground chicken, almond meal, sea salt and garlic in a large bowl. Using a small ice cream scooper, scoop out about 12 medium sized meatballs. Set Instant Pot to saute setting and heat up 1 TB ghee, vegan butter, or olive oil. Brown meatballs on all sides. While meatballs are browning, combine remaining vegan butter or ghee and Frank’s Red Hot in microwave. Pour sauce over browned meatballs. Put lid on Instant Pot, set pressure valve to “sealing” and set to “poultry” setting for 15-20 minutes or until cooked through. Once done, click “cancel” and release pressure value (minding you keep your hands and face away from steam). Serve immediately. thanks!! they are so tasty! I love buffalo chicken anything so I had to try these. I made them tonight and they are so good! Just enough zip to kick, but not so spicy I can’t taste the next one. Thank you so much for sharing! Can you use something other than Almond meal? My son is allergic to tree nuts. These look great! I think I will try them for an appetizer for my daughter’s birthday this weekend. I’m going to try in a Crock-Pot though. Maybe I can just brown the outsides and then slow cook for a couple of hours. that sounds delicious! let me know how they work in the crockpot!